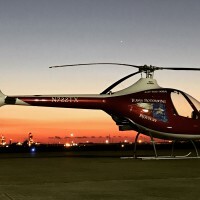 Established in June 2015, Texas Rotorwing Academy became the second school in the US to fly the Guimbal Cabri G2. Our commitment to offering the best training environment to our students made the Cabri a perfect fit for our school. 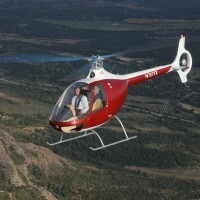 We also are the only school in Texas with factory trained instructors on the Cabri G2. We focus on scenario based training and design our program to follow your career goals. Our instructures are not time building students, they are full time instructors that teach because it´s what they love. 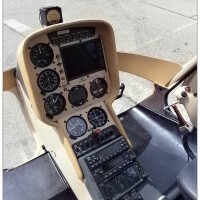 We we offer both fixed wing and rotorwing training. Our fleet is well maintained with no damage history and our facilities at second to none. No operating out of a dirty hanger shady school here. 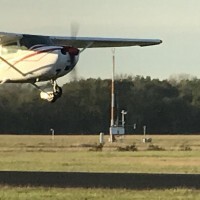 We have our own airport with great classrooms, computers, pilots lounge, and free BBQ on Fridays. 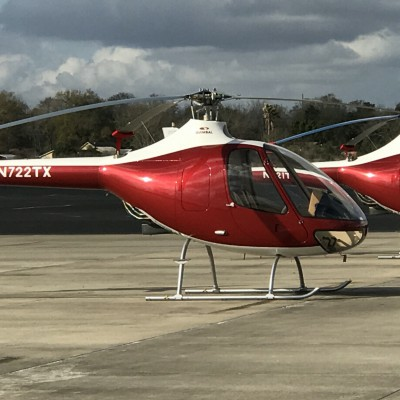 Be the first to review Texas Rotorwing Academy !